Opened in 2011, as one of the city’s newest luxury hotels located in the upscale business and shopping district, Rajadamri, the St. Regis is housed in a modern, sleek, 47-storey skyscraper with 229 rooms. All rooms offer ﬂoor-to-ceiling windows with unobstructed views of Bangkok’s skyline and/or the Royal sports club. Rooms are warm, combining grey, brown, gold and blue colours with atmospheric lighting. Décor includes Thai artwork, stylish lamps, beautiful carpets, wooden floors and the discreet signature St. Regis Butler service, 24 hours a day. Up in the air, but surrounded by a tropical landscape and great skyline, is the outdoor swimming pool which offers the perfect escape from busy Bangkok. When it comes to ultimate relaxation, the St. Regis excels with the Elemis Spa. With its 16 treatment areas, including two couple’s treatment suites, Rasul chambers, Jacuzzis, a hammam, and several relaxation areas, this truly is a haven of wellness and wellbeing. Foodies will be familiar with the address on Lang Suan Road in the Ploenchit business district, home not only to Gaa but also Asia’s number 1 restaurant according to San Pellegrino, Gaggan. 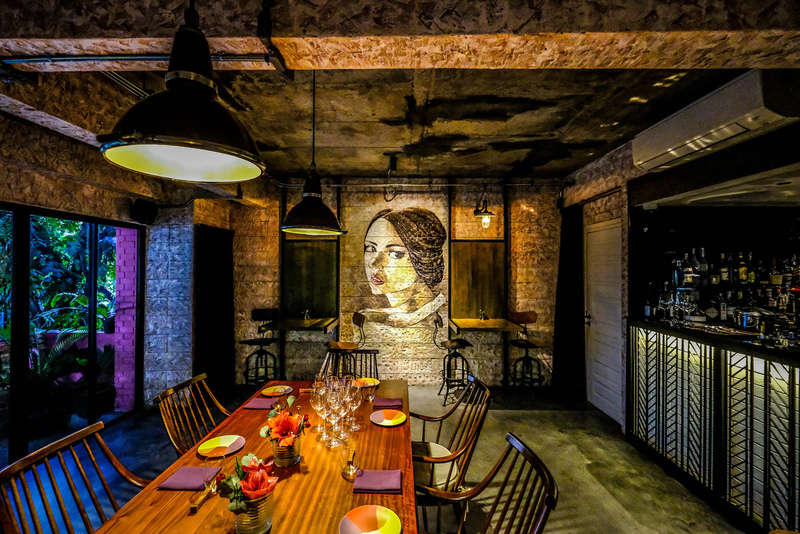 Garima Arora, former sous-chef at Gaggan opened Gaa in May 2017 and it quickly made its way to the top of Bangkok’s restaurant scene. Arora has worked with the renowned Rene Redzepi at Noma in Copenhagen, and Gordon Ramsay at Verre in Dubai. Working with chef Gaggan Anand she went back to her roots, and discovered the wonders that could be created when blending Indian cuisine with modern techniques. At Gaa, Arora emphasizes purity — everything from butter to cheese is homemade or locally sourced from Thai producers. She often uses fermentation and mixes Nordic, Thai, Indian and French influences. Good examples of this delicious, eclectic cooking style include spicy 3-year old sourdough duck donut or the combination of unripe Jackfruit with roti and pickles. Garima also combines caviar with strawberries and peanut butter, resulting in a surprising blend of savoury and sweet flavours. 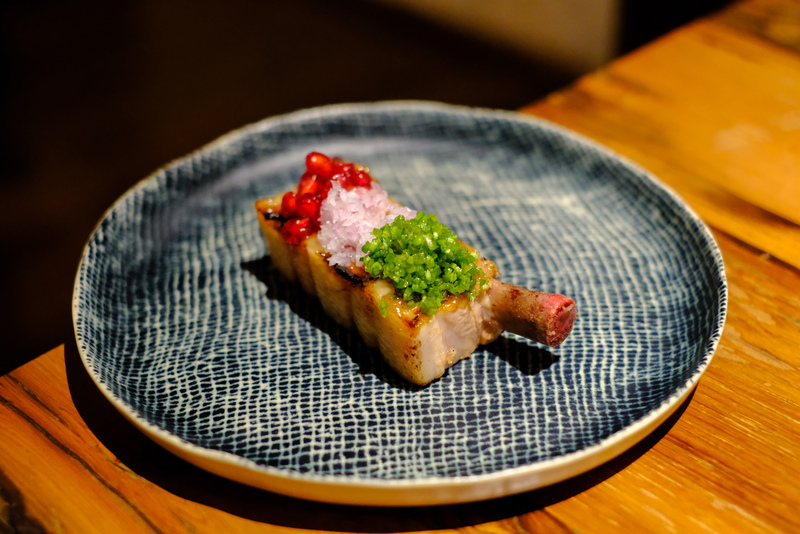 The pork rib has become one her signature dishes, served as a single rib, delicately covered with coriander, shallots and pomegranate. For more than 140 years discerning travellers have found their way to this stunning hotel located on the banks of the famous Chao Praya river. Style, service and excellence are the characteristics of the Mandarin Oriental and travellers visiting the hotel quickly understand why. 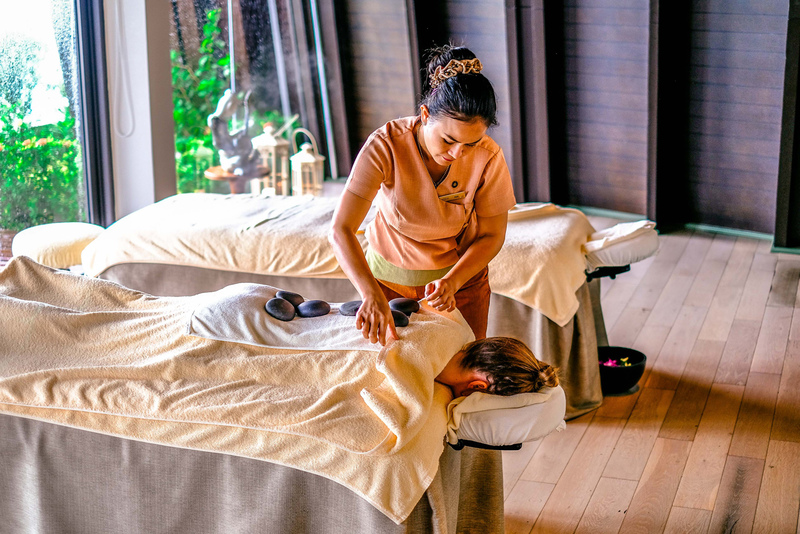 1300 staff members take care of guests at the 368-room, 44-suite property which includes two outdoor swimming pools, an exquisite and world-class spa, outdoor tennis courts, a squash court, an outdoor jogging track, a Thai Cooking school, and Thai Cultural programs. One of the first jazz bars in Bangkok with live performances each night, do not leave without sampling legendary cocktails at Bamboo Bar (Tajito or The Thai Spices are excellent choices). 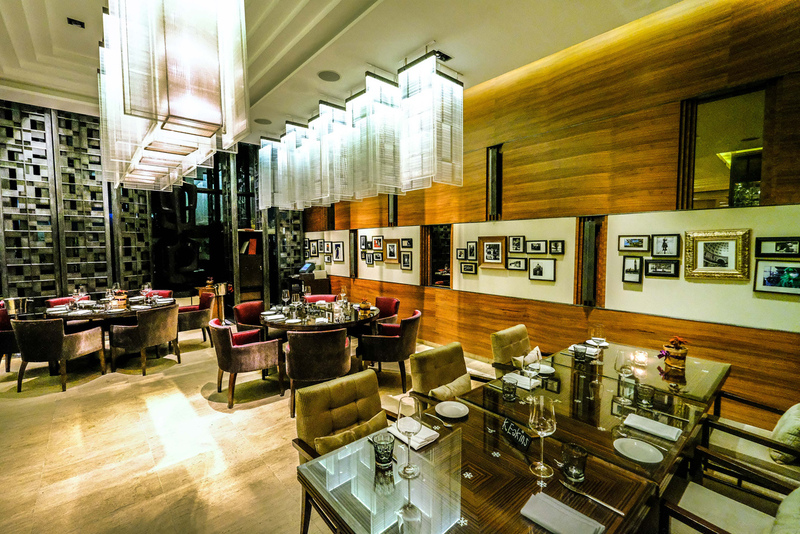 Chef Arnaud Dunand Sauthier brings the best of the French cuisine to Bangkok at Le Normandie. His famous starter of Ossetra caviar with sea urchin and potato demonstrates his predilection for delicate taste combinations while hand dived scallops with bergamot, radish and lime shows his appreciation of powerful taste combinations. In a beautiful 90-year-old house located at the end of a litle ‘soi’ (alley) near the Four Wings Hotel on Sukhumvit Soi, no more than 22 guests, divided into several dining rooms on the ground and the first floor, dine at Sorn each service. The brainchild of Khun Ice and Chef Yod, both of whom hail from Southern Thailand, the restaurant showcases ingredients and cooking techniques (like clay pot cooking, leaf-steaming, charcoal grilling) from all of the 14 southern Thai provinces. 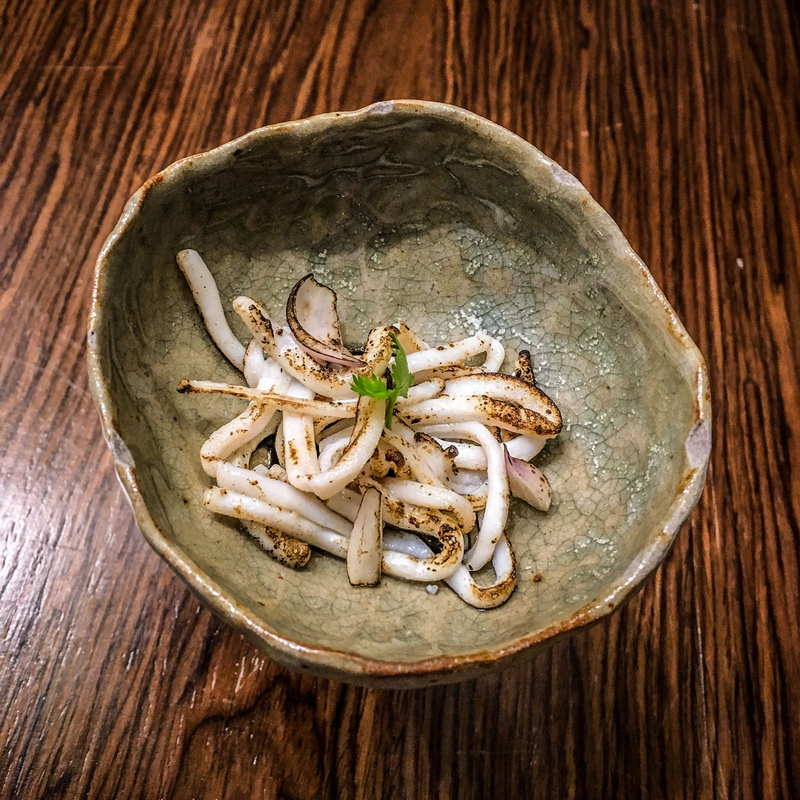 It received a Michelin star only a few months after its opening in 2018. A meal at Sorn encompasses around 14 courses with more than 22 dishes in total. It starts with a selection of Southern Thai bite-size snacks, like ‘sand mole crabs’ or ‘grilled Southern chicken’, before moving to more filling dishes like the ‘Forest meets the Sea’ salad, which consists of Southern herbs, turmeric rice, morinda rice, and a fish innards dressing. The main course is called ‘The Thai way of sharing’ and offers a table full of different dishes. We enjoyed famous Southern Thai classics such as the ‘fresh yellow curry’, ‘stinky beans’, ‘grilled crispy pork’, and ‘taro soup’. Oh, and be prepared to eat spicy, Southern Thai food is the spiciest in all of Thailand. An experience not to be missed in Thailand! Occupying a long stretch of beach near Sirinath National Park, Anantara Mai Khao Phuket Villas is located in Mai Khao, on the Northern tip of Phuket. The Anantara Mai Khao is a villa-only resort and the accommodation lies around a stunning lagoon, blending luxury with nature. Your Anantara experience will begin on arrival with three strikes of a gong and a floral necklace, a first touch of nature and Thai hospitality. The beautiful open-sided lobby welcomes guests with the stunning lagoon. One thing is for sure at the Anantara Mai Khao Phuket: you will not get bored. If you manage to get out of the amazing villas, a broad array of magnificent activities awaits you. Conrad Koh Samui is a one-of-a-kind resort spread out over 25 acres. Situated on a hill on the privileged South-western edge of the famous Thai island Koh Samui, the 81 freestanding villas are surrounded by lush rainforest and the almighty ocean at Aow Thai Beach. All villas have private pools and spacious balconies, wood interiors, high ceilings, light colours and original artwork. The property offers a great range of restaurants and bars to fulfill even the most demanding foodie. To do so, the resort’s restaurants only use fresh, local, imported and organic ingredients, prepared with respect for nature and the producers. Jahn is the property’s Thai fine-dining restaurant. Executive Chef Sirirat ‘Ning’ Sansuksup reinterprets Thai classics such as Plaa Pla Bai Bua, Tom Yam Goong or Kai Oob Fang, and gives them a contemporary look and taste. In the famous archipelago of Phang Nga Bay in southern Thailand, the island of Koh Yao Noi is located about a 75 minutes boat ride from Phuket and Koyao Island Resort offers direct long tail boats. 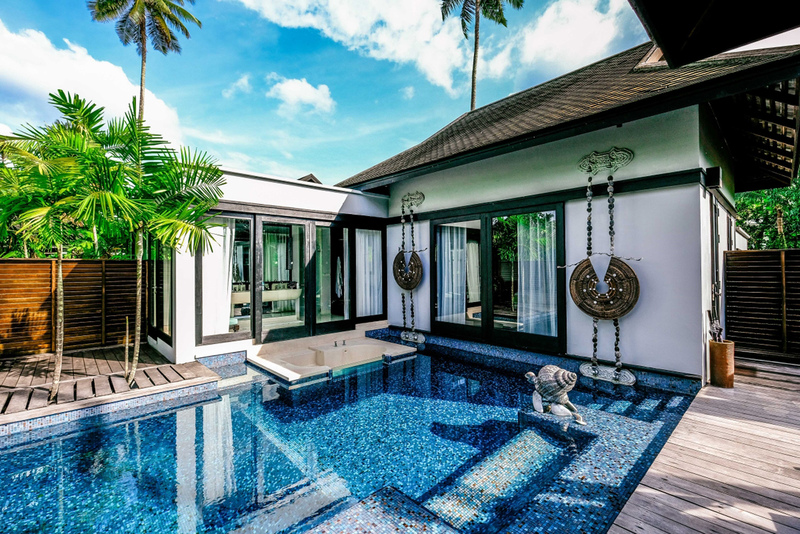 Constructed in a traditional Thai architectural style, villas offer plenty of space and a perfect balance between modern amenities and local materials including a natural palm leaf roof. For the most luxurious option, however, opt for one of 9 incredible Hornbills, tented pool villas nestled on their own hill and named after the birds that live there. These safari-style tents offer memorable panoramic views, combining indoor spaces with a private pool, one complimentary floating breakfast and terrace. 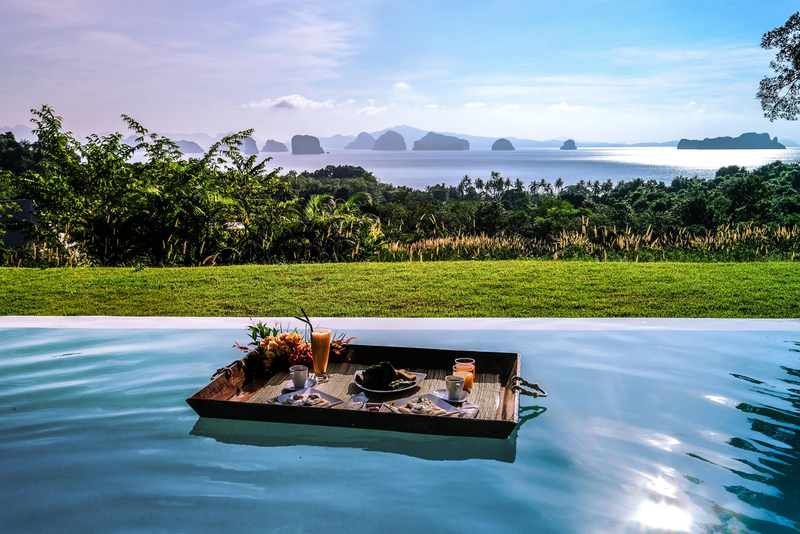 Indeed, the views here are often referred to as the best in Asia with the surrounding national park and the Koh Hong archipelago consisting of more than 100 limestone islands. 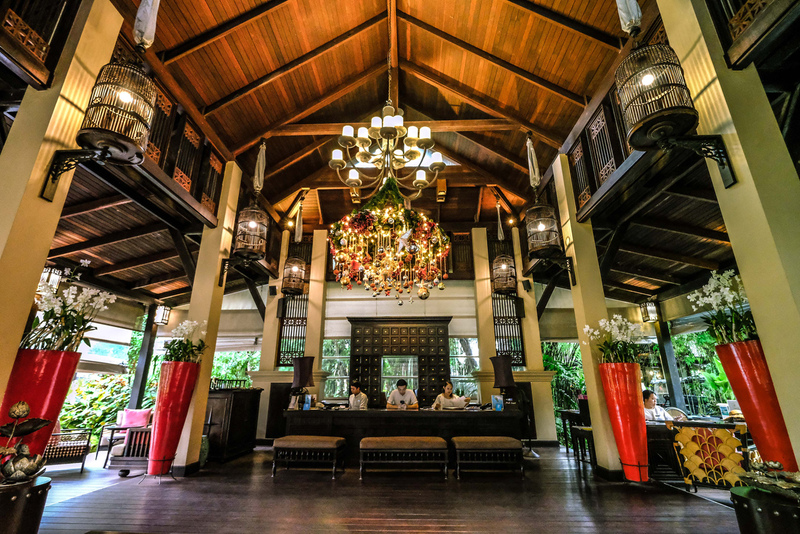 The resort’s own restaurant is called Pum Pui and gives guests the opportunity to experience the Thai style of eating and sharing food with a menu divided into the five main flavours of Thai cuisine. Highlights include Tom Yum Koong (Spicy sour soup with locally caught prawns, coriander, tomatoes and lemon grass), the Laab Neua (minced beef salad with mint, chili, lemon grass and roasted rice powder) and the Poo Nim Phad Prik Thai Dam (crispy fried soft shell crab in a dark garlic and pepper sauce). Sven Van Coillie if the chief editor of wbpstars.com (facebook.com/wbpstars) and Belgian Taste Buds (facebook.com/Belgiantastebuds). See more from his travels at his Youtube channel, youtube.com/user/wbpstarscom.